"This is my business now"
My entire contact list is there with separate categories and groups. It is very versitile but not as flexible as I would like. I need to learn the system. It allows you to set up campaigns for clients and send homes, follow up, and remind you what you need to do to get more business. I am enjoying using the system, though there is some of a learning curve. The importing process was a little difficult at first to meet all of the requirements of the excel file so that my current contacts' data matched with eEdge. I didn't want to pay the $99 to go pro and have it linked to Google, though maybe I should have. Once I got the contacts imported I found that each one was going to need some personal attention (as they always do) and I could set up my system to be ready to go! I had some issues with sending homes to current clients and I wasn't happy about that. I am talking with clients, sending homes, following up, Basically everything I need to do with them is in eEdge. My tasks for leads and my sphere are here. I am making my flyers, brochures, and everything is ready to go to make my meetings professional. I don't want to be like everyone else and that is a struggle, similar branding to every other KW agent. Automated campaigns - no remembering, no creative thinking required! I also really enjoy the fact that I can browse different advertising mediums, including personalized postcards, emails, direct mail, etc. I use these for holidays and I seem to get a great response from them. The system could be a little more user-friendly. For example, it takes more time than optimal to add in a contact and add them to a current campaign. Getting customer feedback immediately and being able to see who has viewed content - it's looks like we read their mind when we follow up! "Basic CRM good for beginners"
Has the basic nuts and bots and if its' free with your brokerage, it's a no brainer. Good for those just getting into the business and looking to save money. It allows you to keep track of emails sent inside of the software. No frills, no built in extras, it is just ok. Too many steps to be able to create mailing lists from your contacts. Use it to learn the basics of using a database. 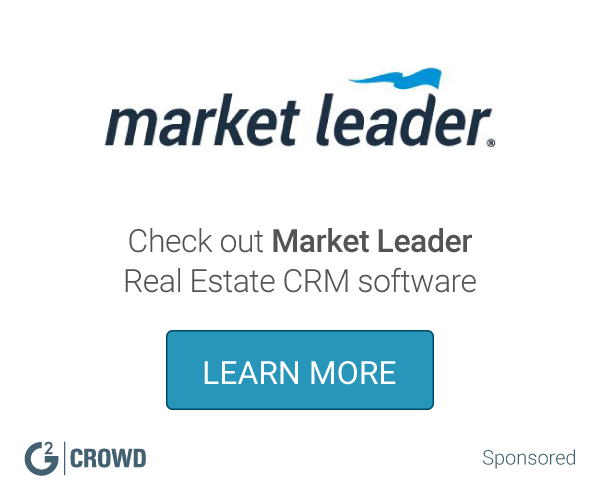 Capture leads from your website and auto import to a CRM. Having contacts in this database and then exporting to my fulltime database. The integrated postcard mailings is great. Lead capture is limited to name and email address. The result is many times clients to not volunteer their phone number so you're chasing them via email to get a phone number. A forced phone number capture would be great. I like the interface of each module. I also like the marketing piece to use with the prospects. 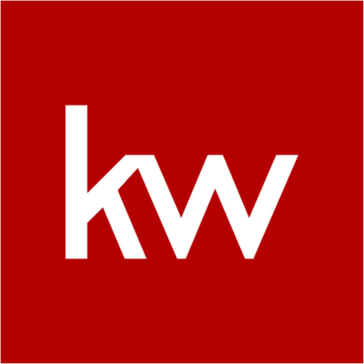 It's propitiatory to Keller Williams so if i was with another real estate company i could not use it. It allows me to easily managed my database. I can work my sphere and increase my production. Sort your contacts, create marketing materials to email out, etc. I love it! Very easy to learn. Sometimes it can be hard to find the marketing you're looking for. There are some categories they don't have anything in. Creating marketing materials is so easy! It is not the easiest to use. Maybe too many options? Has some automated marketing content that can be set and forget. MLS integration was good, but not ideal. Missing listings, cost, lack of personalization and customization. Not solving any, only causing them for me. * We monitor all eEdge reviews to prevent fraudulent reviews and keep review quality high. We do not post reviews by company employees or direct competitors. Validated reviews require the user to submit a screenshot of the product containing their user ID, in order to verify a user is an actual user of the product. Hi there! Are you looking to implement a solution like eEdge?